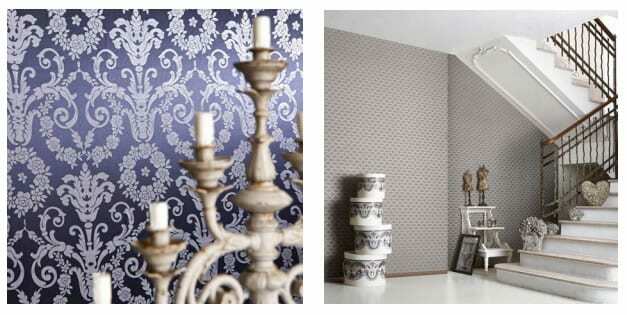 GIARDINI is a family run company and has been producing quality wallcoverings since 1872. GIARDINI’s production range starts from viscose or silk Jaquards till special fine textile wallcoverings and innovative decorated non-vinyl products, special for designers as well as special worked non-woven backed and natural and ecologic wallcoverings. Designs range from simple pastels to Victorian motifs to HD graphic images. GIARDINI prides itself on using the best quality materials and innovative designs.